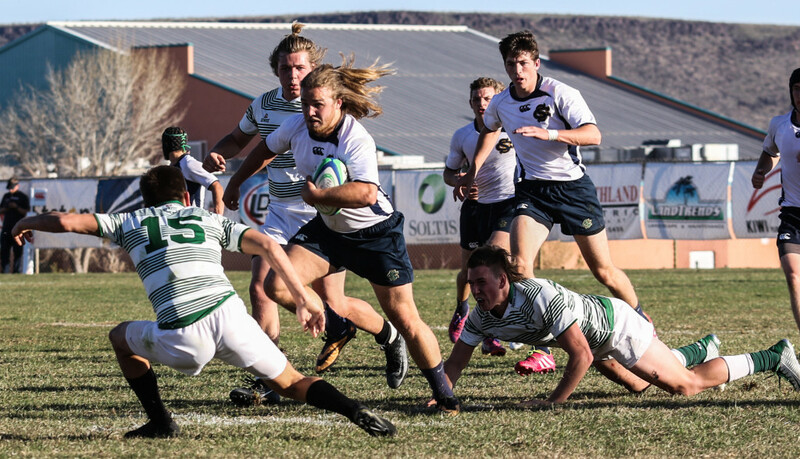 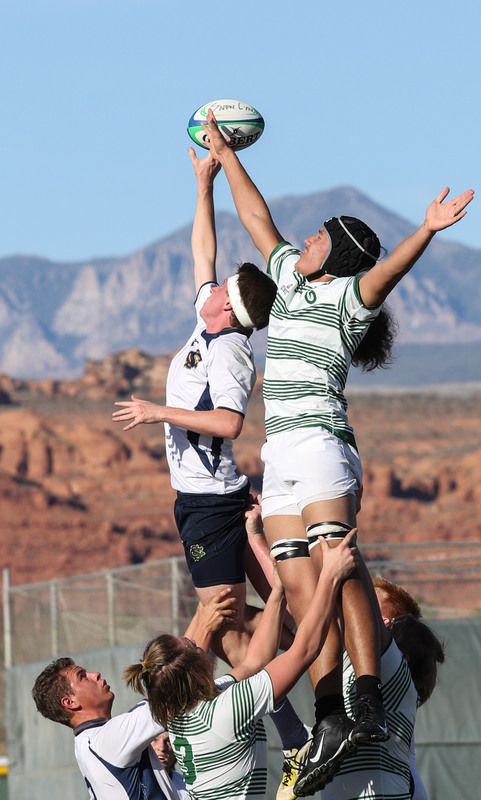 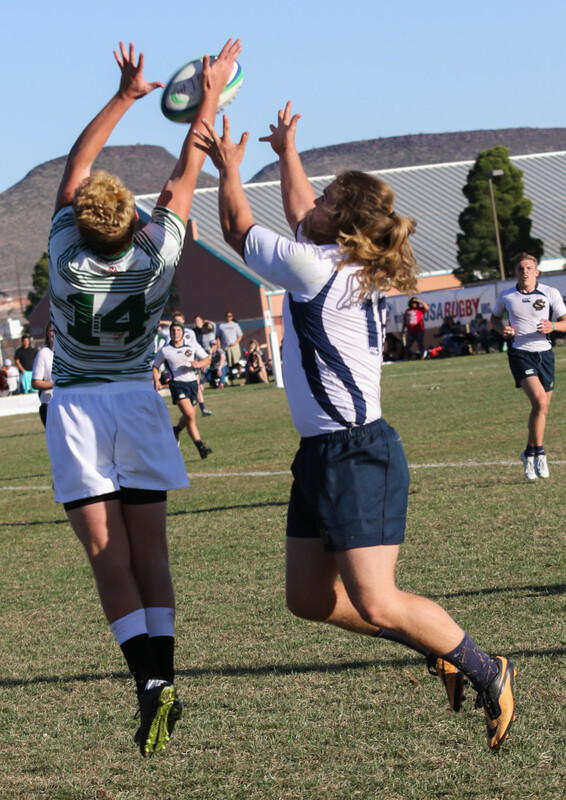 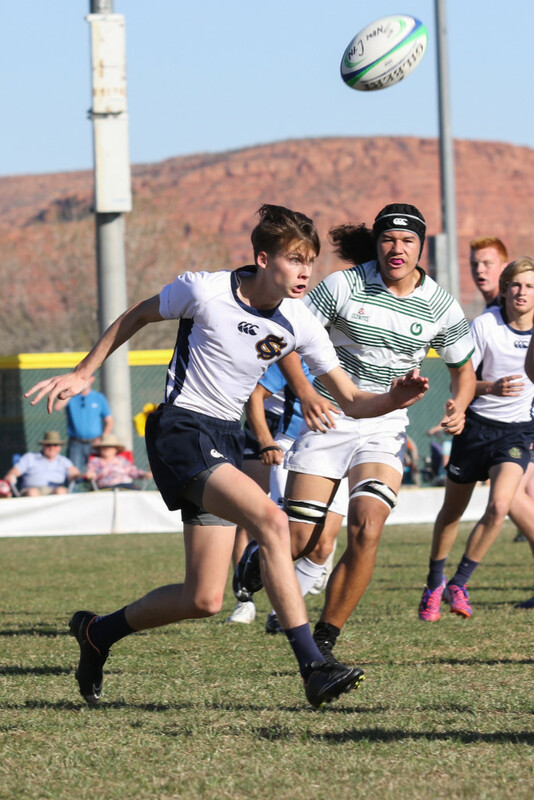 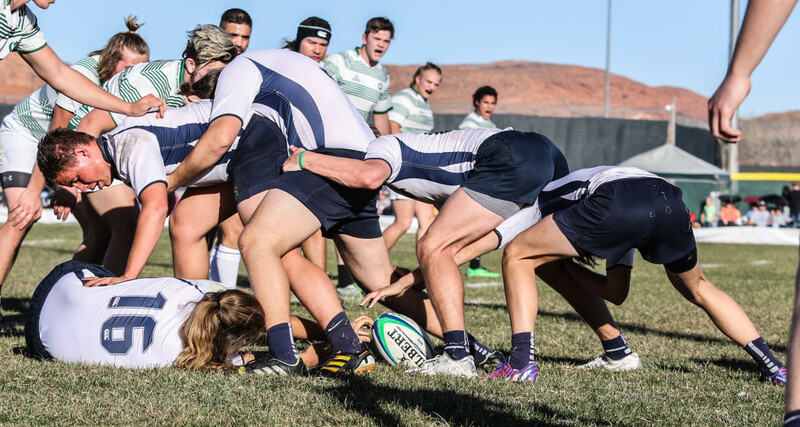 ST. GEORGE — Snow Canyon shook off a slow start and rolled over Olympus 26­-10 in its opener of its own invitational rugby tournament on Friday. 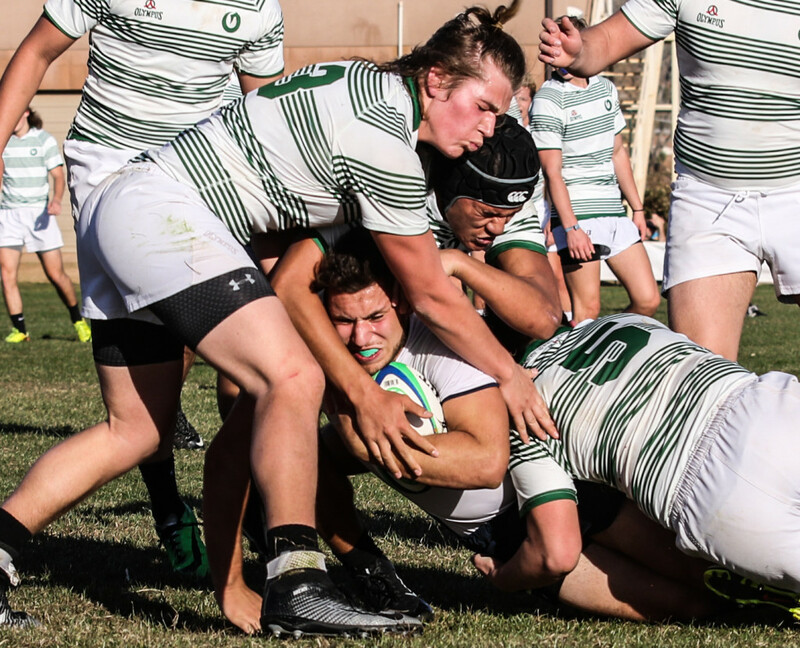 The round­robin affair features the Warriors and Titans along with the Orcas from Thousand Oaks, Calif., Red Mountain from Mesa, Ariz., Kahuku, Hawaii, and United from Alpine, Utah. 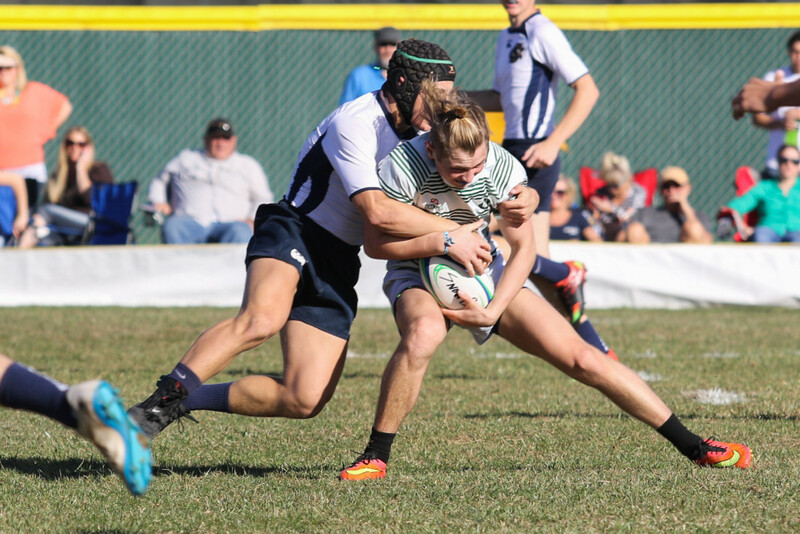 Saturday’s action begins at 10 a.m. 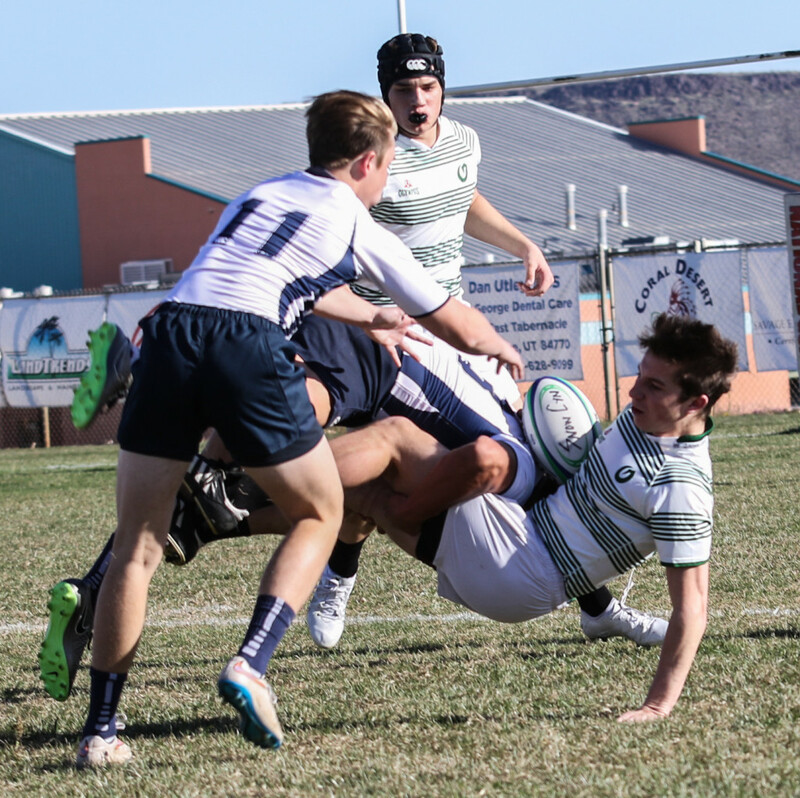 But Snow Canyon’s games are at noon and 3 p.m.
Dillon Parry got the Warriors started with a try at the 10:23 mark of the first half. 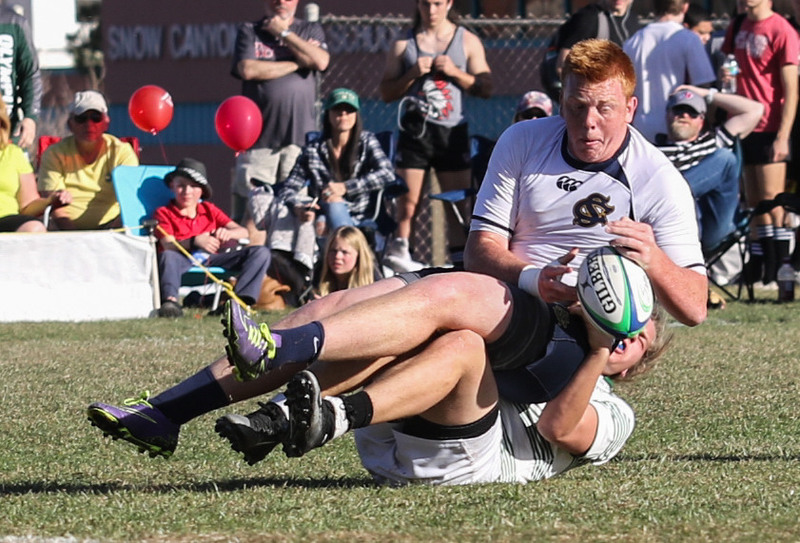 Oly’s Jack Anderson tied things with a try just before halftime. 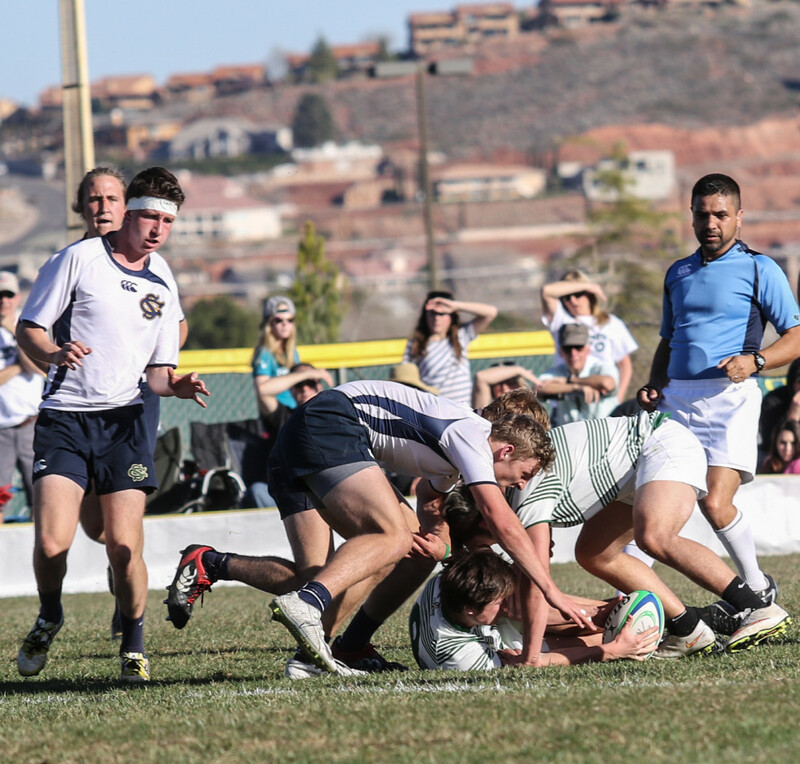 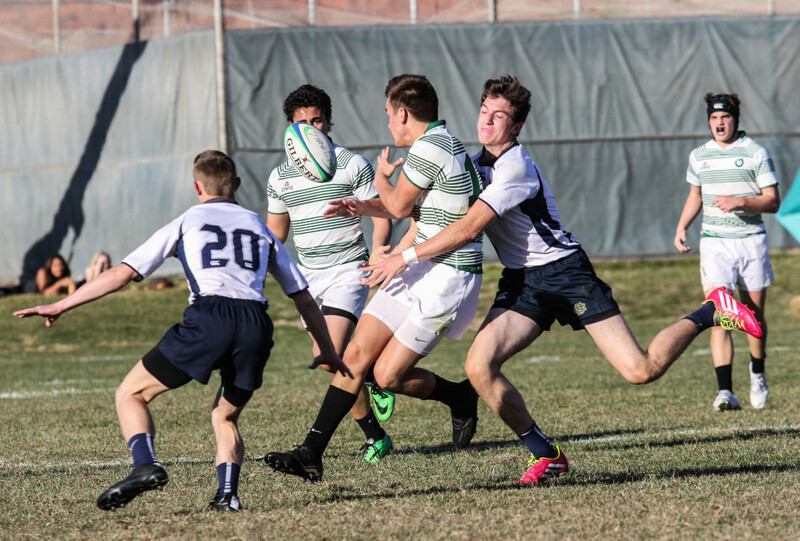 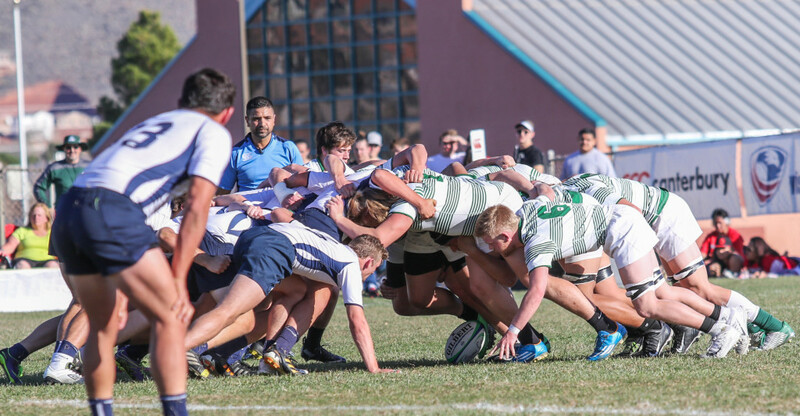 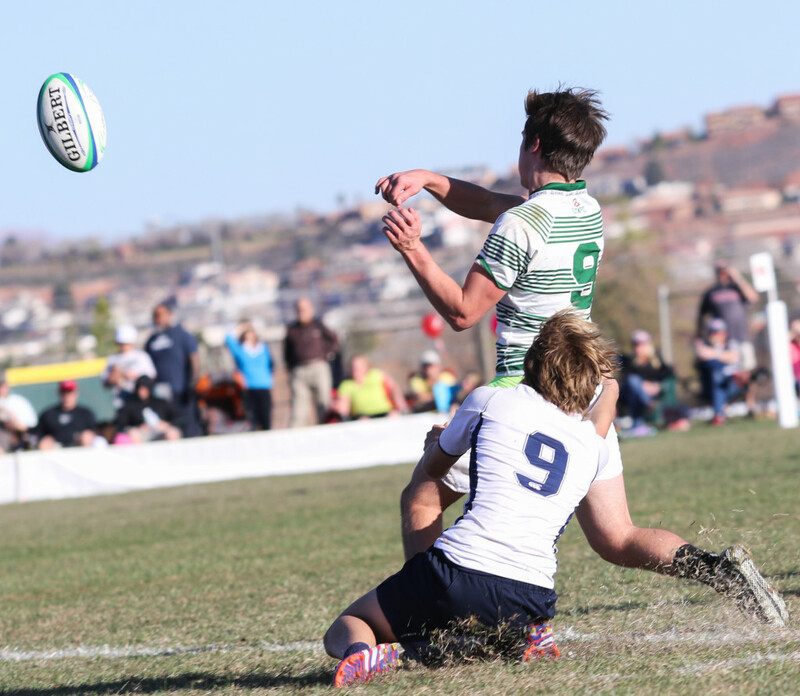 Tommy Paulsen’s try with 18:35 left in the game gave Olympus a 10-­5 lead. 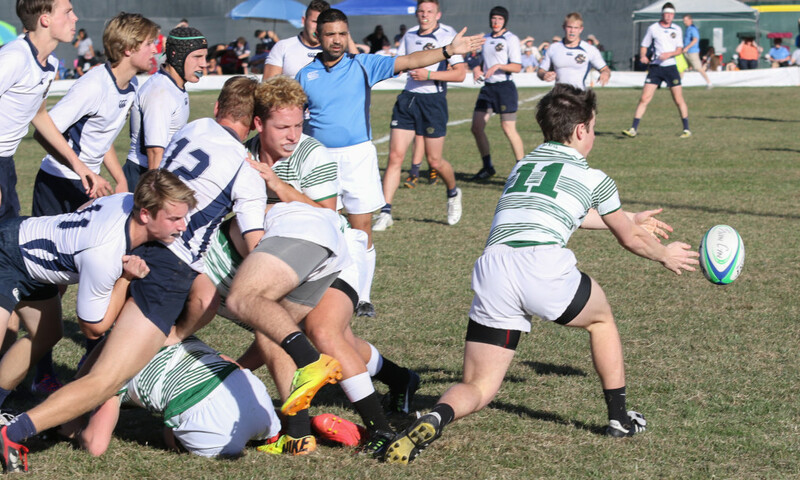 Both teams missed their first conversion attempts. 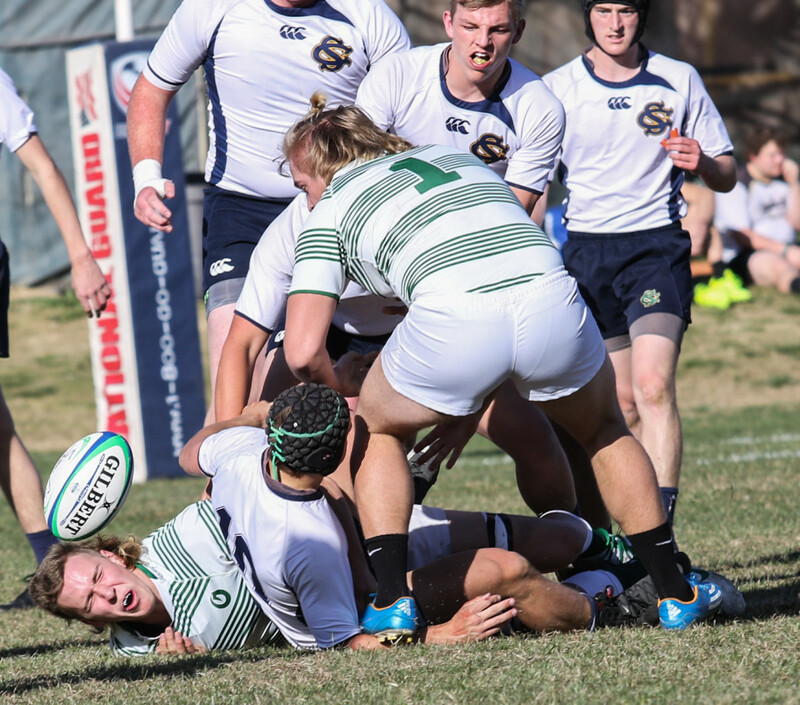 Caden Boren’s try with 13:37 remaining enabled the Warriors to tie the game at 10-­10 and Parry’s conversion gave them the lead at 12-­10. 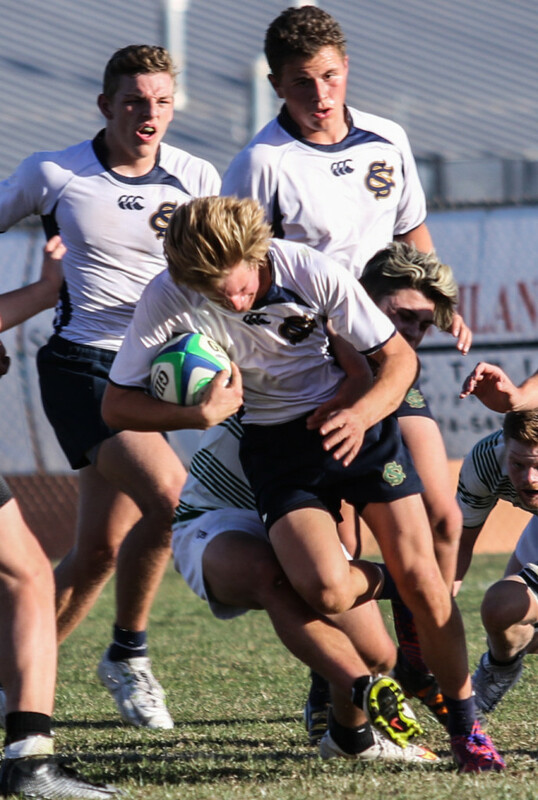 Casey Jacobsen scored and Parry added the conversion kick with 11:03 left and Parry added a try and conversion with 5:06 to complete the scoring.